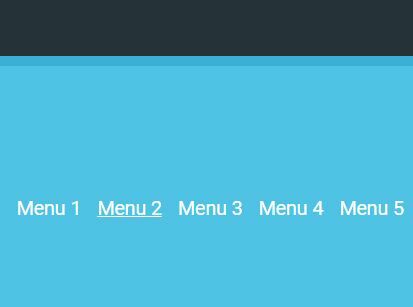 ddSlick is a light-weight jQuery Plugin that allows you to create a customizable drop down menu with images. 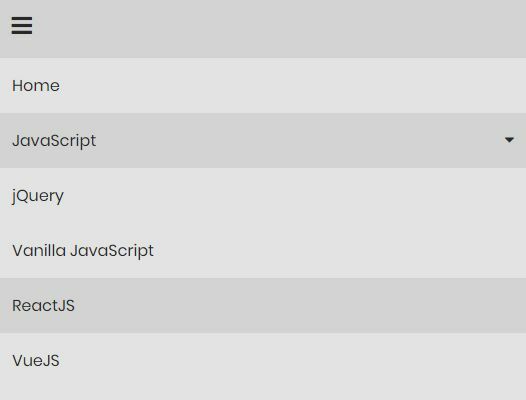 Supports dynamic (JSON) and static (select) data rendering. 1. 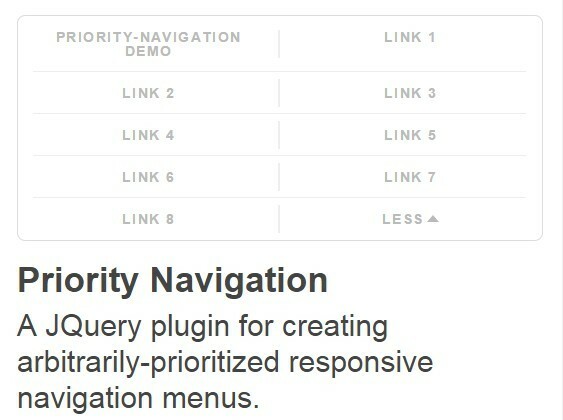 Load the minified version of the ddSlick plugin after loading jQuery library. 2. 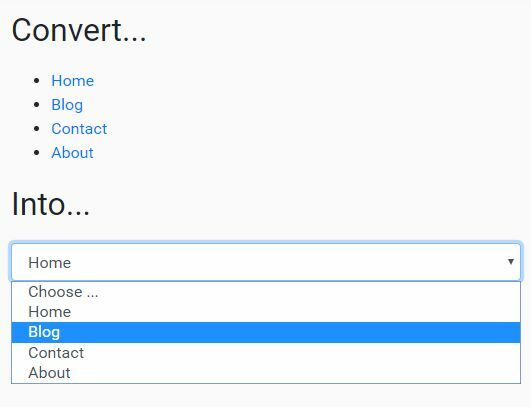 Create a baisc dropdown menu from JSON data. 3. 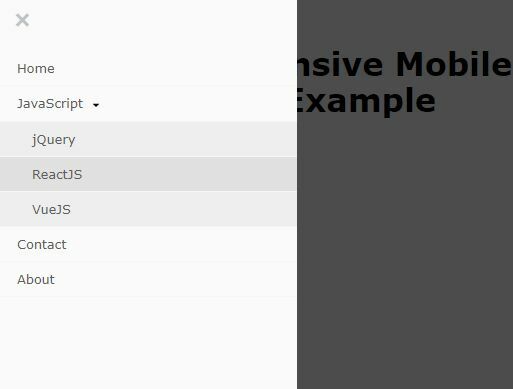 Create a dropdown menu from a regular select element. 4. 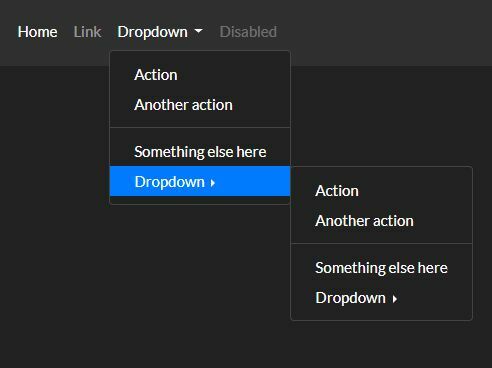 Plugin's default options to customize the dropdown menu. 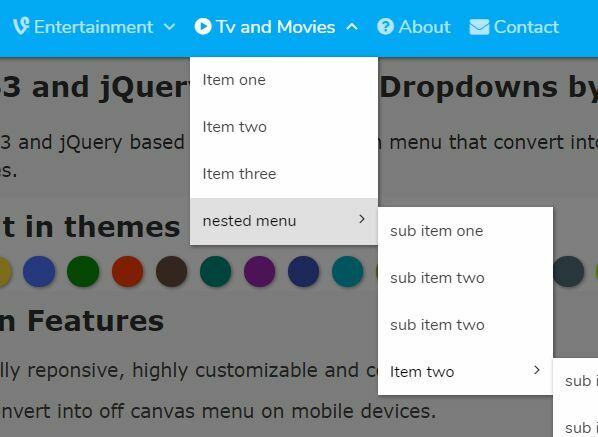 Use instead of to ensure focus from keyboard navigation. Improve z-index to ensure focus ring is not hidden behind other elements. Maintain focus after selecting an item from dropdown. 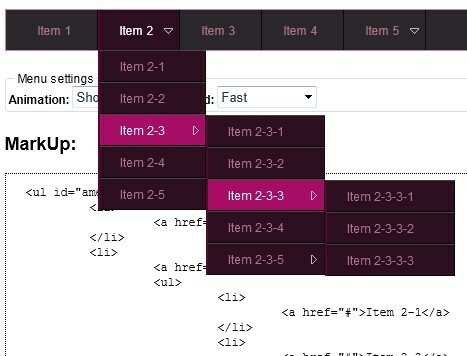 Use aria-haspopup='listbox' for dropdown and remove conflicting tags from options. 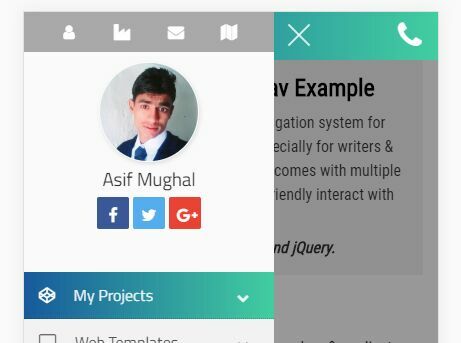 Use aria-hidden and aria-expanded to notify browser of widget state. 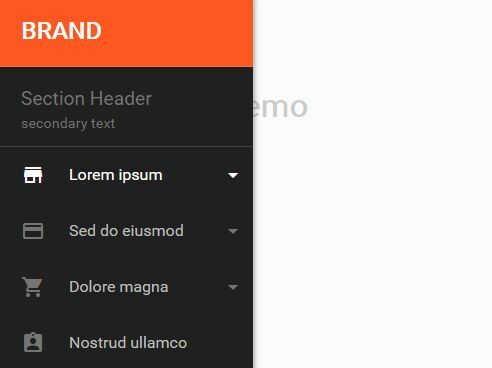 Handle keyboard navigation between options when listbox is expanded. AMD and Node/CommonJS module support. 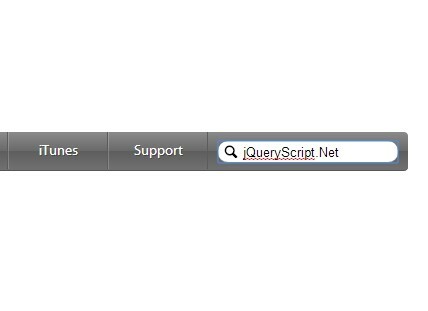 This awesome jQuery plugin is developed by jsmodules. For more Advanced Usages, please check the demo page or visit the official website.